Flip the Switch - The Junior League of Boston, Inc. This weekend I had the honor of representing the Junior League of Boston at the Prudential Center’s 31 Nights of Light. 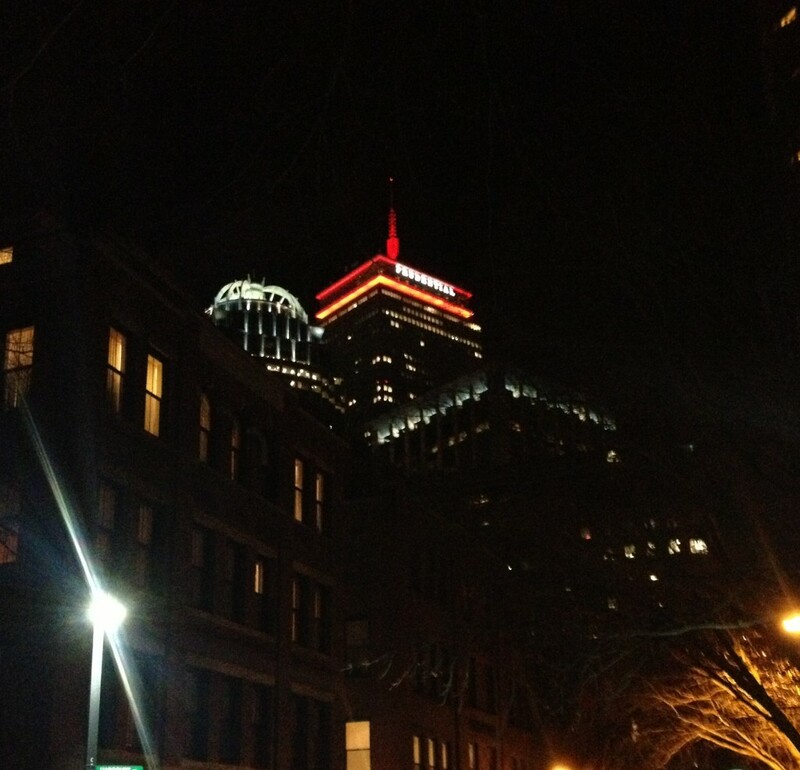 Each evening in December, the top of the Prudential Tower—the second tallest building in Boston—is relit with a color that represents one of the many philanthropic institutions that help make New England great. 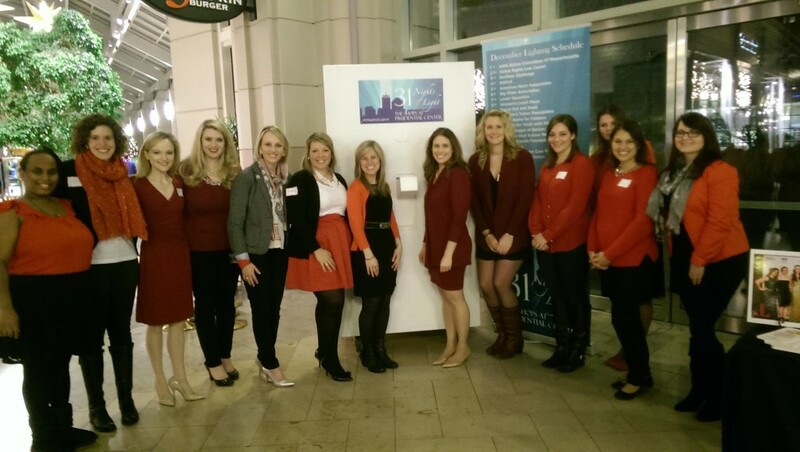 The color of the Junior League of Boston is red. Red stands for sacrifice, for passion, and also for joy. Thus a single color, a single syllable, summarizes what the Junior League of Boston is all about. Our members work in communities all around Boston to make a difference in people’s lives. This is what we at the Junior League have done, not just at holiday time, but all year round, for over 100 years. So, yes, there is sacrifice, as members give of themselves to aid others. And yes, there is passion, the passion to make the world a better place. But most of all there is joy, the joy our members feel as they form the deep bonds of friendship that come only from working together on projects that really matter. Standing in the atrium surrounded by thousands of holiday shoppers, we flipped the switch and set a lovely red light ablaze over Boston and we committed to another year of joyful effort.